Following on from the game's Japanese announcement last week, Bandai Namco has confirmed that Dragon Ball XenoVerse 2 Lite is also heading West on PlayStation 4. 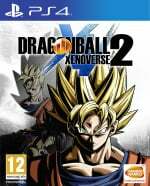 The free-to-play version of Dragon Ball XenoVerse 2, Lite features five story episodes, online multiplayer, and the Hero Colosseum mode. What's more, you can transfer any progress that you make over to the full game. The best part for those interested is that you don't have to wait long at all to get your hands on the free edition. It launches this week, on the 20th March. Will you be giving XenoVerse 2 Lite a try? 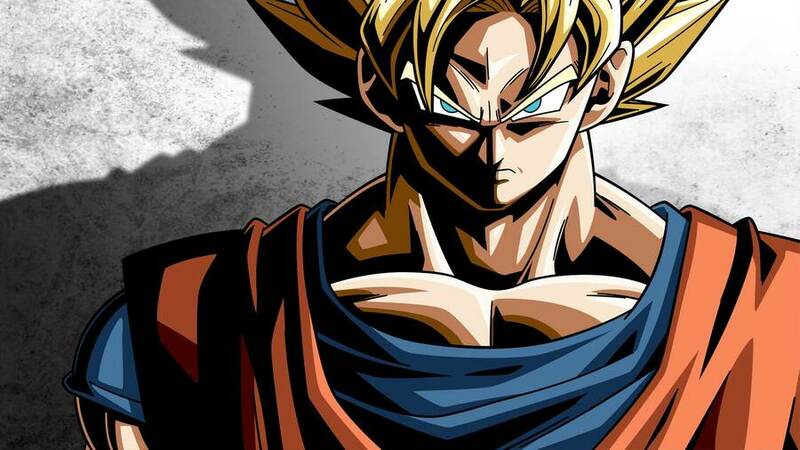 Train like Goku in the comments section below. source? i'm asking because it was listed in "the drop" but since then they removed it. I'm looking forward to trying this. I've been wanting to buy it for a while but since I left it so long I keep expecting an X3 to be announced any day, so kept putting it off. But actually playing it might be the push that I need. So... This is basically a big demo? Always down for a big game demo.